Excitement doesn’t even come close to how I feel about fall. I’m like a kid in a candy store when fall is approaching. What’s not to love? 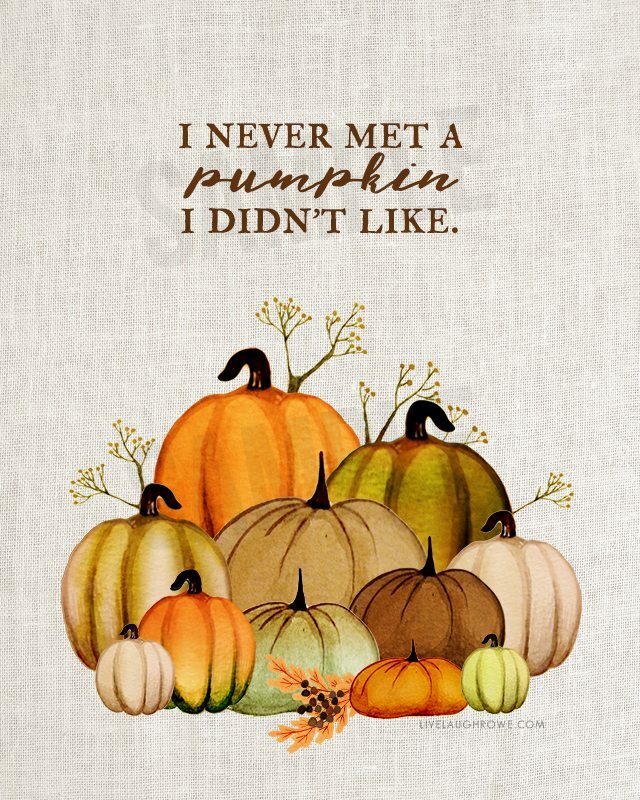 And I’ve never met a pumpkin I didn’t like. 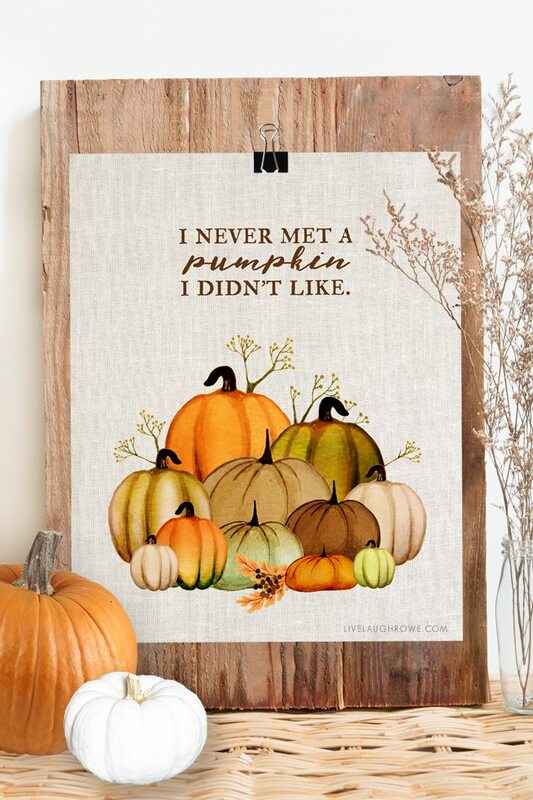 Ever Meet a Pumpkin you didn’t like? I’m sure you’re thinking, “huh”? Haha. Well, with fall comes apple picking, scarves, pumpkin spice lattes and maybe a pumpkin or two (or three). In most cases that’s pretty darn true, right? I love them in all shapes and sizes. From tablescapes to porches to home decor, there are so many different uses for them too! 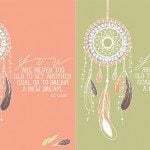 This watercolor printable would make a perfect addition to your fall decor. I hope you enjoy it as much as I do! *Download or save your copy at the end of this post… because I want to share some more fall printable love with you first (wink-wink). 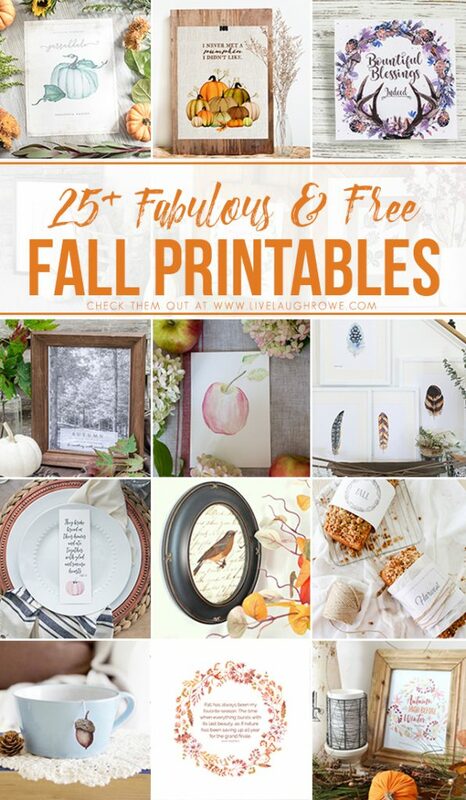 Looking for some more FREE fall printables?!?! I’ve got you covered. Here are over 25 to choose from… yep, that’s a whole lot of options. Enjoy, friends. 22. Heirloom Pumpkin Watercolor Series by Nina Hendrick Design Co. I never met one I didn’t like either! So cute Kelly! How wonderful, I too love Fall and all it entails. We had one heck of a hot summer, phew, so am ready for Fall. Am busy getting ready for a craft show on 10/7 but will do my decorating after that. trying to keep it less as Mr.Furry said it bugs him with too much, too soon. Have to agree as several times by end of Oct.was getting really tired of decorations in our small living room. In 12/2015 had my right shoulder replaced so not much holiday decorating was done. Was glad when it came time to put it away as was still recuperating from surgery. That showed me putting too many decorations up wasn’t really necessary so have done much less since. What a relief and enjoy doing what I do much more now. The thought of having to pack it away keeps reminding me to be minimal. 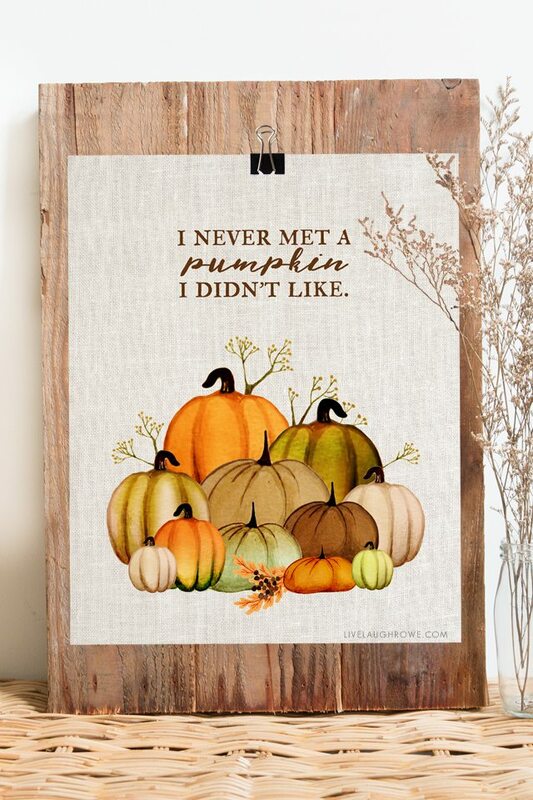 I love pumpkins and love your free printable, thank you! Cute! Putting a link back on my blog. FYI- your comment font is really pale.